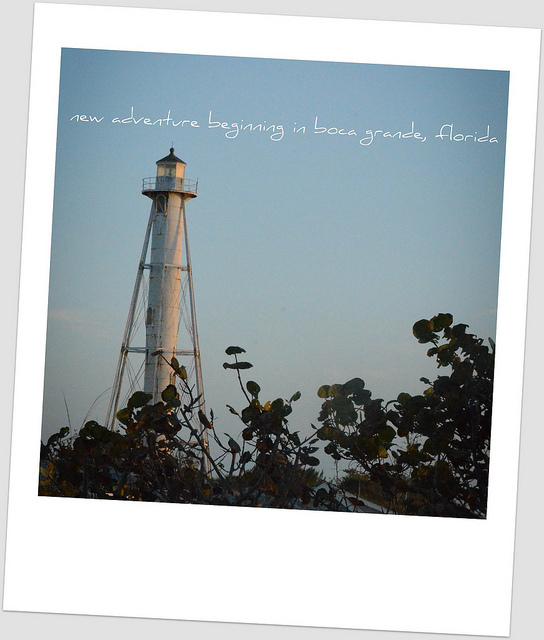 We’re hatching another travel destination adventure beginning in Boca Grande, Florida. And yes, this one (like cedar cove, caz and abaco) is real. house and cottage on the beach, facing west and pretty darn magical. stay tuned for more pics.